Contact us for perfect drywall services! Do you want excellent drywall repair and amazing texturing results? Call Drywall Repair Compton! Give us a call whether you have serious drywall problems or not. Let us fix damages and give a new look to your house. Need remodeling? Trust us for our experience and aesthetic criteria. We are competent and skilled. 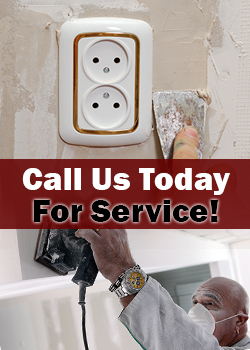 Call our Drywall Repair in California for quotes! Let us tell you what we do and how much it will approximately cost you! This way, you can plan better! Do you have imminent problems? Call us for drywall repair. We are proficient in water damage services. Don't hesitate! Contact us for every single problem. We offer refinishing, hole repairs, patch work, texture matching and other related drywall repair services. For us, your satisfaction should always be a motivation. We are driven to meet your needs and work beyond your expectation. We are found in California and you can consider us your local service provider. Our technicians remove popcorn ceilings and texture them, are experts in drywall patch repair and painting, and excel in tile installation and repairs.